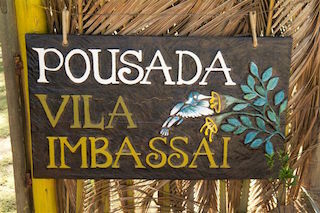 Those who love tranquillity and the ocean have found the right spot in the romantic village and its privileged location. 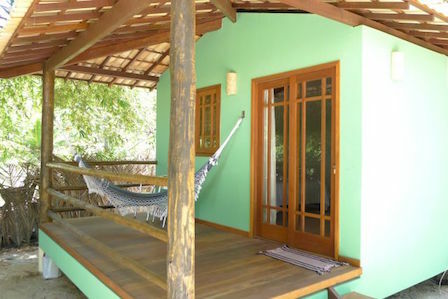 The facilities itself are under German management and are surrounded by tropical gardens. 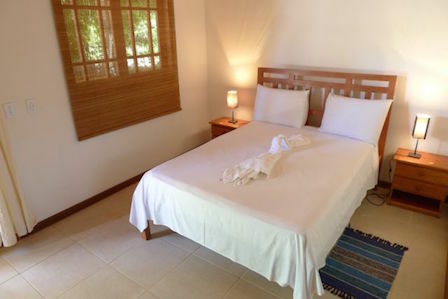 The rooms include such facilities as shower/toilet, television, mini bar, veranda and fan/air-conditioning. 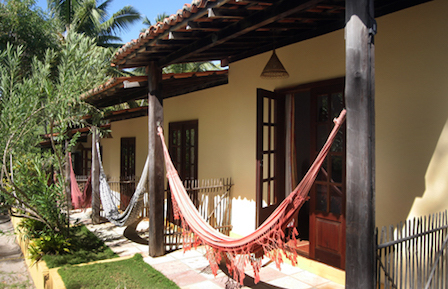 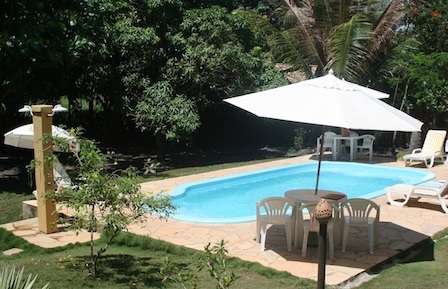 Stays in Salvador can certainly be arranged after arrival or before the flight back home.